In August of 2017, Wishing Well International Foundation will embark on a fundraising event like none in its history; a two-week expedition across South Africa and Swaziland to deploy water filters in communities that lack access to safe, clean drinking water. 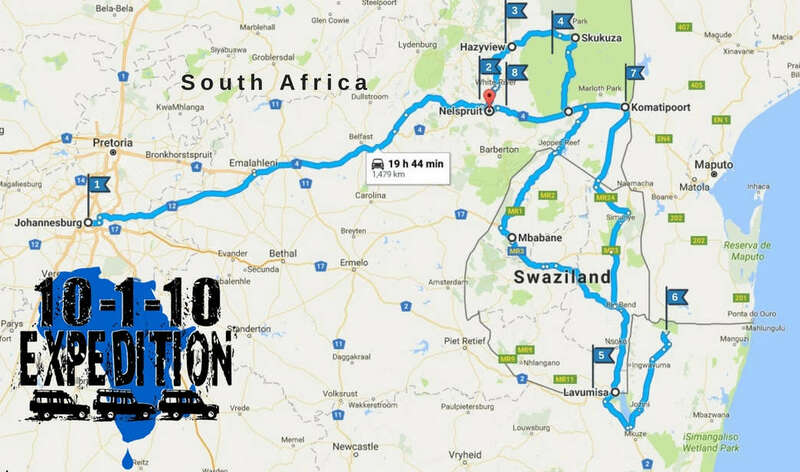 It's called the '10-1-10 Africa Expedition', which emphasizes that every donation of $10 provides safe, clean drinking water for 1 person for 10 years. WWIF representatives, sponsors, media personnel and medics will travel in a convoy of 4x4 vehicles...deploying filters, witnessing beautiful landscapes and meeting wonderful people along the way. Many opportunities are available to sponsor and/or join the expedition. Monies raised by the event will fund a variety of deployments and operations throughout 2017 and 2018. Donors and sponsors will not only have the satisfaction of impacting many families with their financial contributions, but their contributions will be widely publicized across several platforms to further increase awareness. Wishing Well International Foundation is a 501 (c)(3) non-profit organization that provides clean, safe drinking water to developing areas.